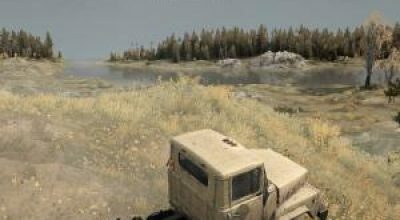 If you are tired of dullness, fog and dark nights, then drop the classes folder into your Media folder or, if anyone wants, immediately to the Media.zip archive. 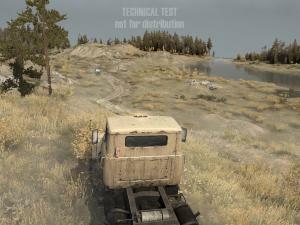 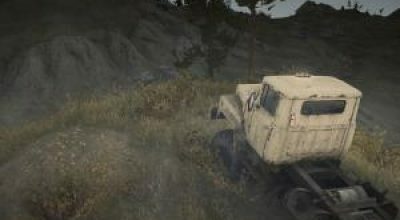 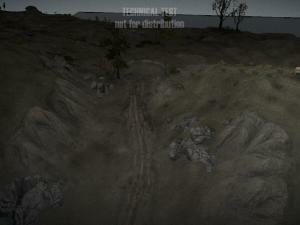 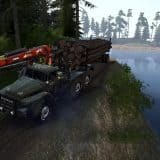 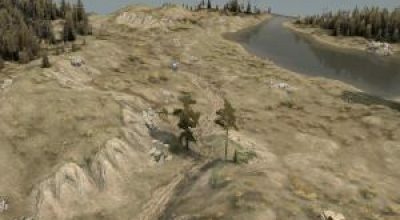 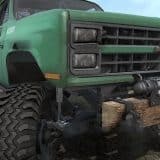 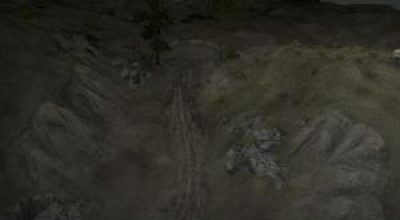 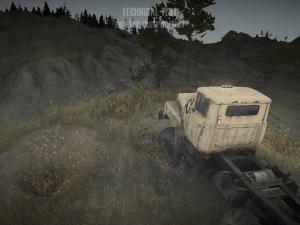 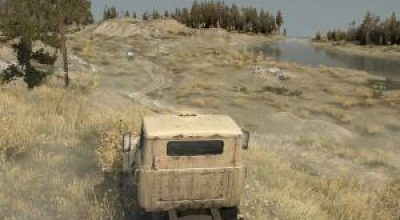 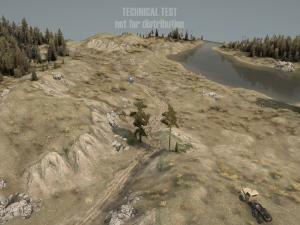 Well suited for streamers on SpinTires and, I think on MudRunner, too, the same people will be happy. 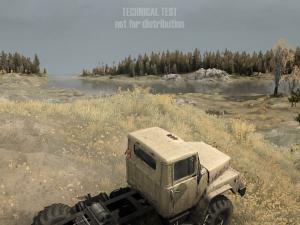 can you add version white nights only ?